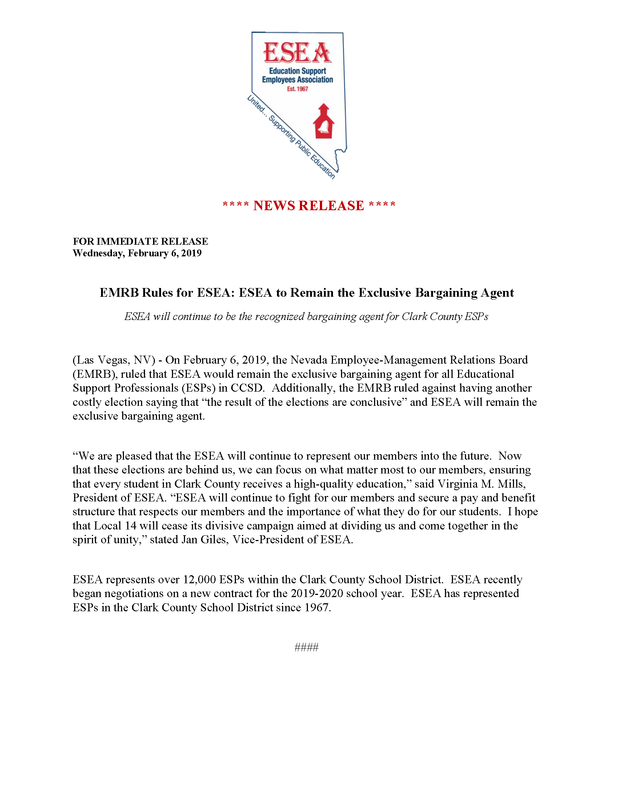 (Las Vegas, NV) – On February 6, 2019, the Nevada Employee-Management Relations Board (EMRB), ruled that ESEA would remain the exclusive bargaining agent for all Educational Support Professionals (ESPs) in CCSD. 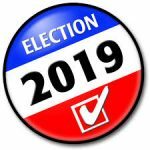 Additionally, the EMRB ruled against having another costly election saying that “the result of the elections are conclusive” and ESEA will remain the exclusive bargaining agent. 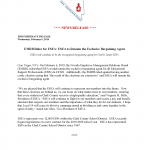 “We are pleased that the ESEA will continue to represent our members into the future. 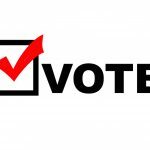 Now that these elections are behind us, we can focus on what matter most to our members, ensuring that every student in Clark County receives a high-quality education,” said Virginia M. Mills, President of ESEA. “ESEA will continue to fight for our members and secure a pay and benefit structure that respects our members and the importance of what they do for our students. I hope that Local 14 will cease its divisive campaign aimed at dividing us and come together in the spirit of unity,” stated Jan Giles, Vice-President of ESEA. ESEA represents over 12,000 ESPs within the Clark County School District. 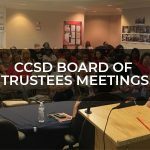 ESEA recently began negotiations on a new contract for the 2019-2020 school year. ESEA has represented ESPs in the Clark County School District since 1967.